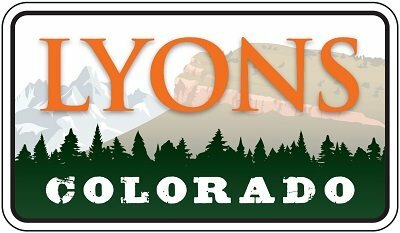 The Lyons Fire Protection District will be conducting a training at 111 Park Street this evening, Feb. 10, beginning around 7 p.m. Simulated smoke will be generated from a smoke machine. The training will consist of wall breaches, forcible entry training, horizontal and vertical ventilation, ladders, and search and rescue. Lyons Fire Chief, JJ Hoffman and Sergeant Nick Goldberger note, "It is an extremely rare opportunity to be able to train on structures in a “real life” fashion as it pertains to Fire. This “real life” training will assist [the crews] to better handle future incidents and will be invaluable for the safety of all involved." Neighboring homes may see smoke, though it's unlikely to be visible from all of Town. A firetruck will be at the address throughout the training.